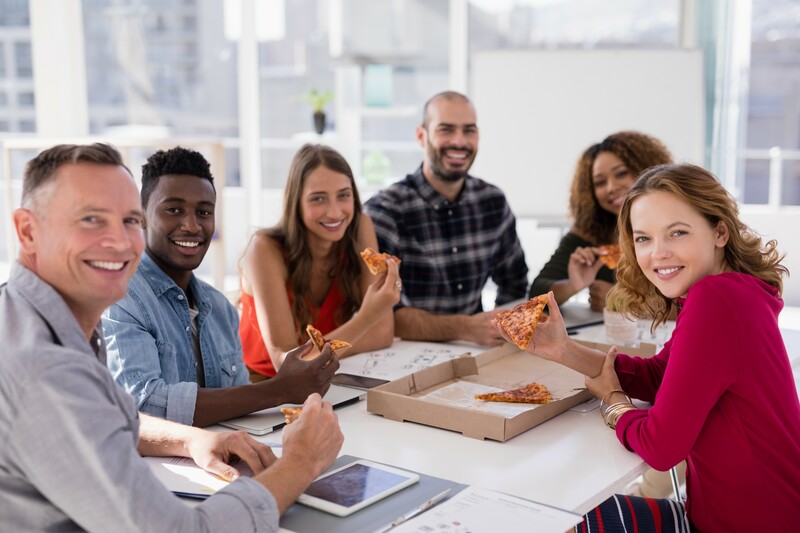 Why should employers consider adding a micro-market to the break room? Because micro-markets have become an integral part of the Los Angeles break room experience. Not only are there more micro-markets today than there were a few years ago, but micro-markets are projected to continue to see impressive growth. Employees have a lot of options when it comes to choosing where to purchase something to eat or drink during the workday. 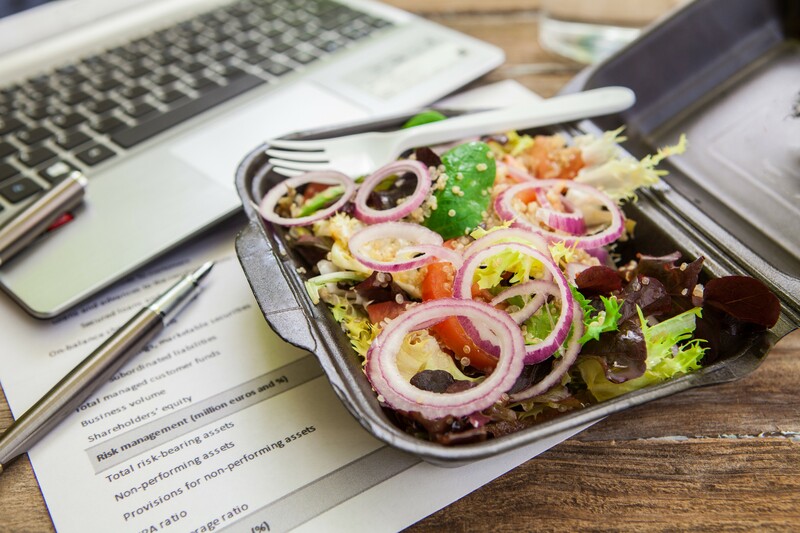 A micro-market offers a wide selection of fresh food, snacks, and beverages, but as with any retail endeavor, the customers’ preferences, or in this case, your employees’ preferences, need to be considered. Take the time to research and customize a micro-market menu that will keep your Los Angeles employees coming back. Keep your Los Angeles employees returning to the break room with a micro-market designed by First Class Vending. To learn more about micro-markets or to set up a consultation, please contact us at 800-515-8363.